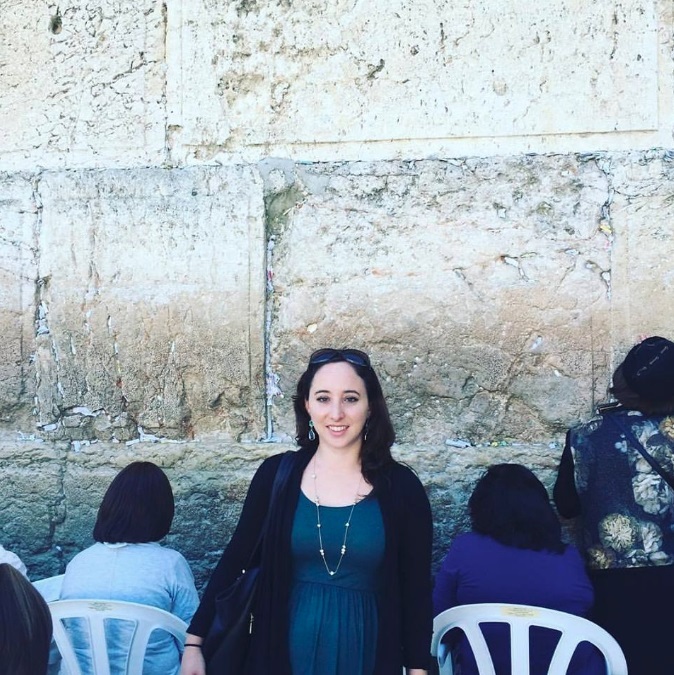 "As a woman in my late 20s who wanted to study Torah, I was hoping to find a safe & welcoming space where my age and life experiences were not only accepted, but celebrated. At Mayanot, I found that and so much more. The more I learned about Judaism, the more I learned about myself, who I was, who I wanted to be, and how to get there"
When did you attend Mayanot and what are you up to now? I initially attended Mayanot for the summer of 2016 and returned almost immediately in October 2016 for the full year program, until June 2017. I am currently working in Business Development at a Software company in Queens, NY. My favorite part of the Mayanot program was living & learning with like minded women. 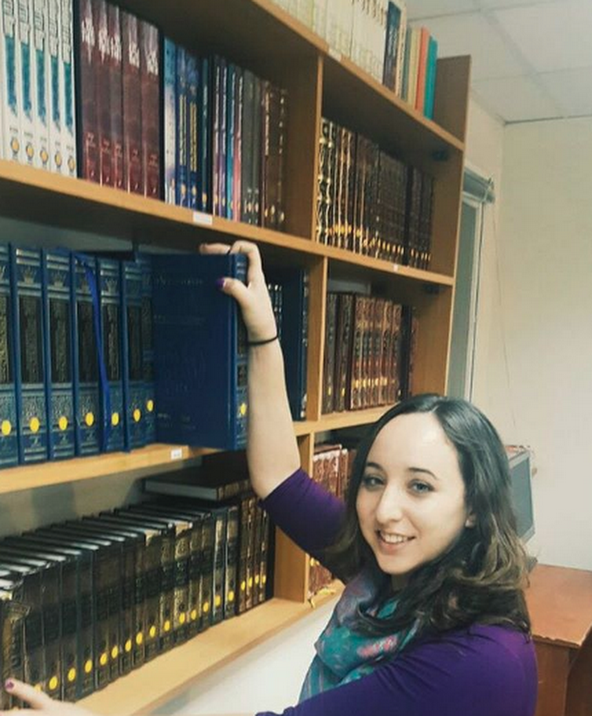 Learning how to learn- which means acquiring the skills and confidence to open up a traditional Jewish book with no English and feel that I can tackle it, which I never would have attempted prior to Mayanot, these textual skills are priceless to me. Mayanot reminded me to be respectful and mindful of all Jews no matter where they are in their Jewish journey. Each one of us is a gift from G-d, and living with so many different and inspiring women taught me that although we are all from different walks of life, we are all headed towards the same path of bringing light and love to this world. Also, since leaving Mayanot I plan on running a strong Jewish home with a large & warm family, thanks to the skills and inspiration I gained, while there. At Mayanot, we walked around with our heads held high as the staff and teachers constantly reminded us what powerful Jewish women we are. I continue to walk around feeling that way. All the confidence and growth I gained while at Mayanot has definitely stayed with me. I feel that confidence alone attracts people to find out what drives me, motivates me, and keeps me going. I find ways to relate to all Jews using Chassidus to infuse physical lives with spirituality. Of course! 100 times yes! I dream about my full time learning opportunity often and miss Mayanot every day!